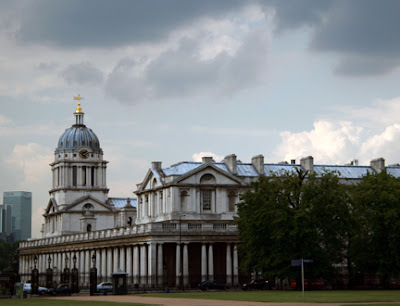 Originally housed the Royal Hospital for Seaman: began being built in 1696. Later used in 1873 for training of the navy officers. Now is a museum.